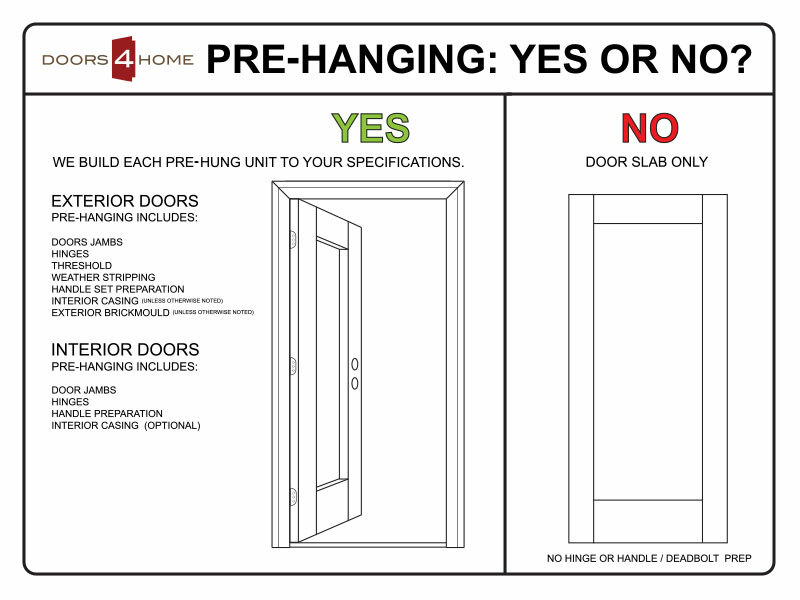 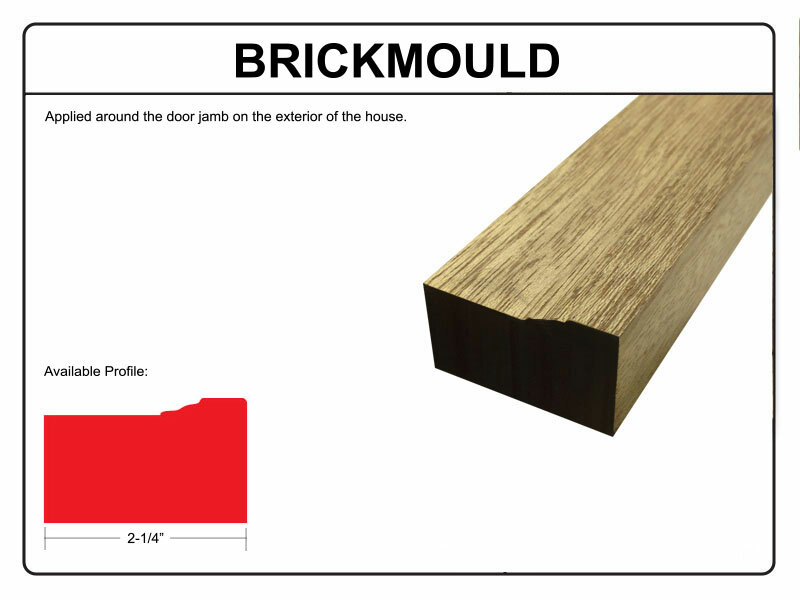 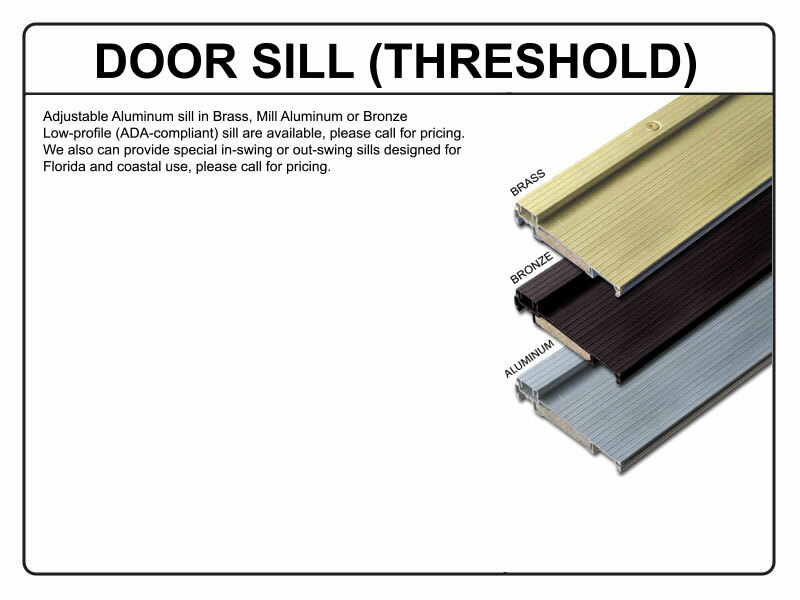 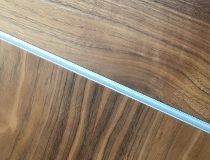 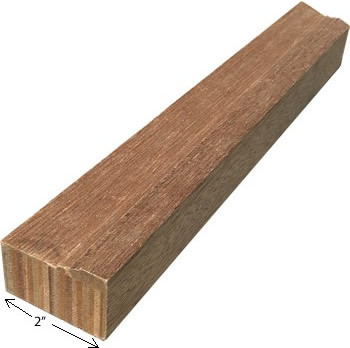 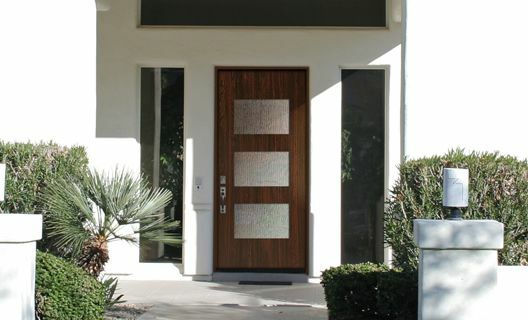 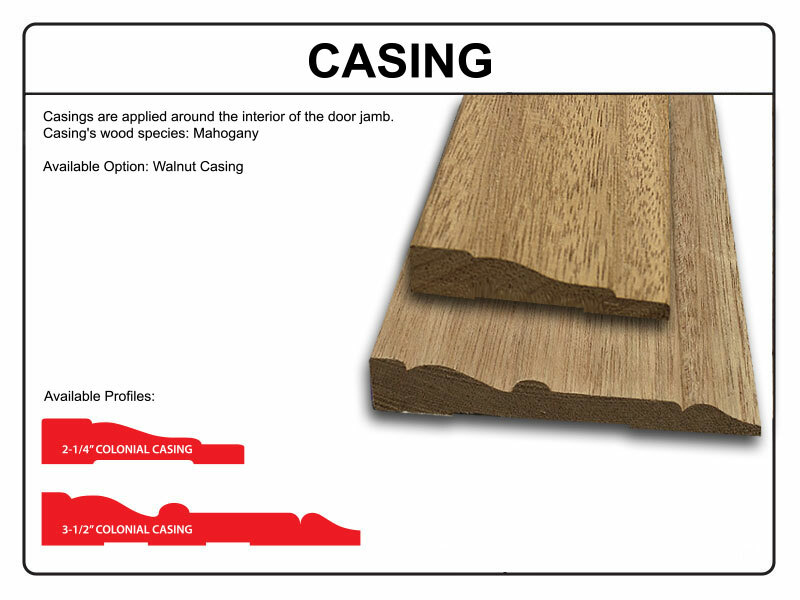 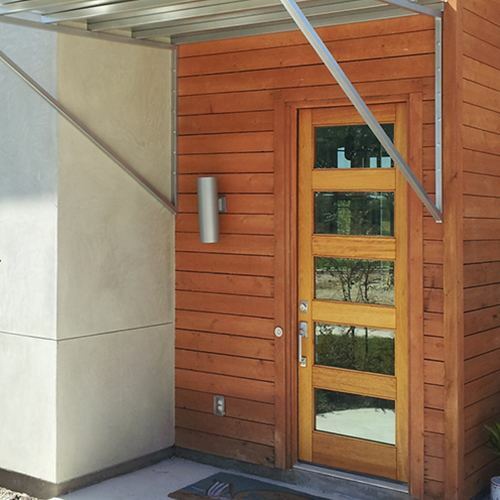 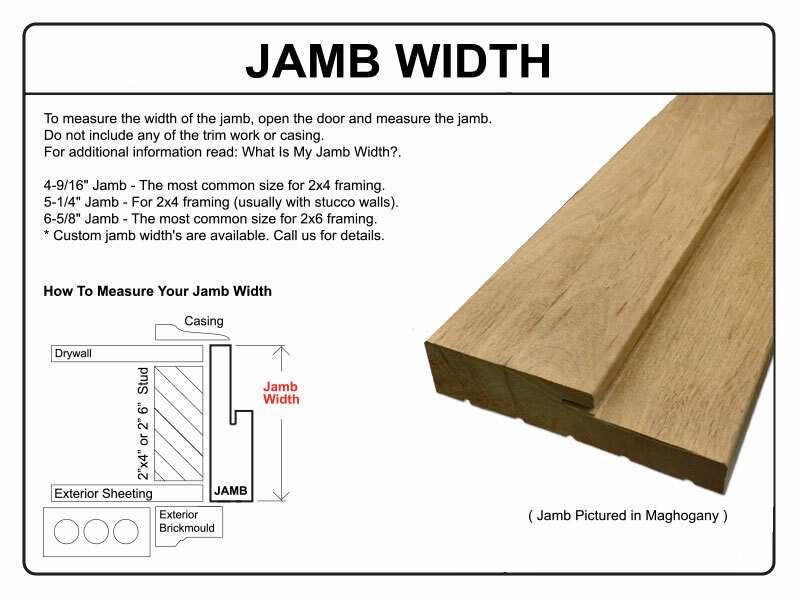 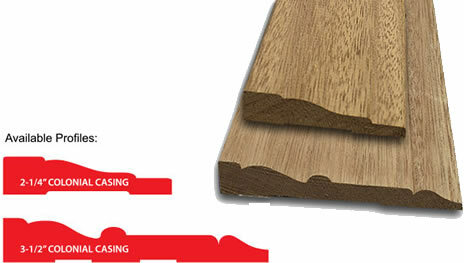 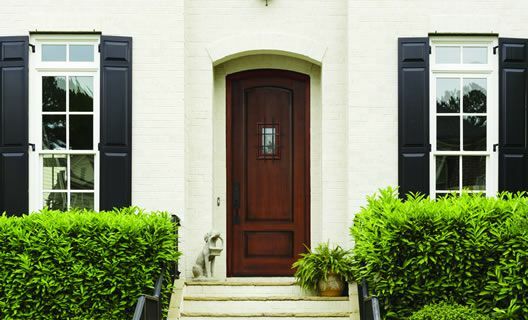 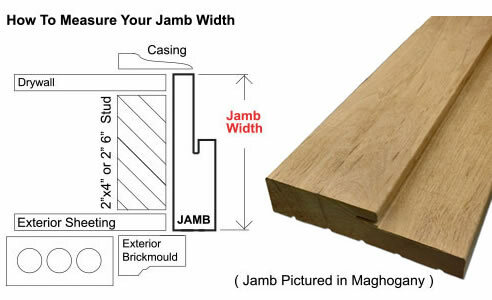 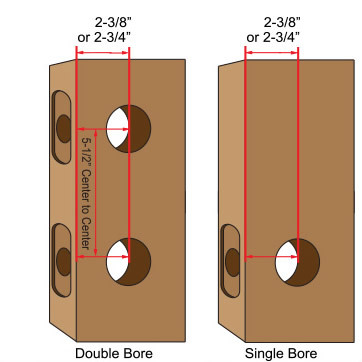 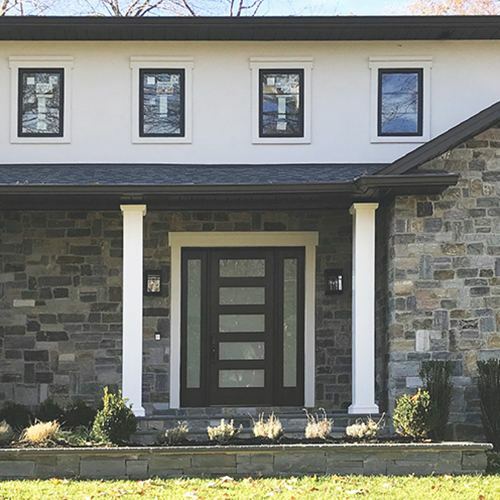 Doors are sold as slabs unless selecting the pre-hanging option. 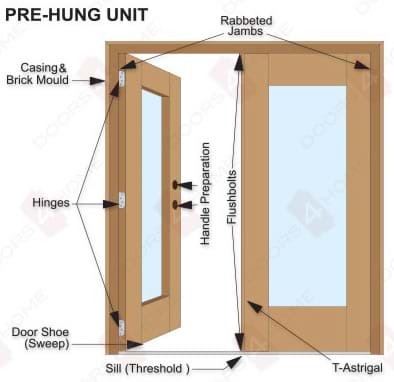 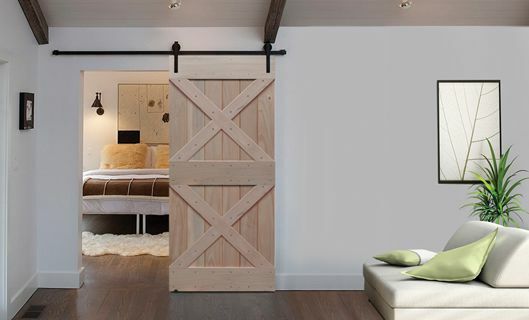 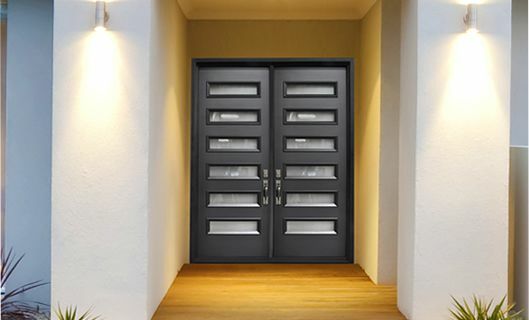 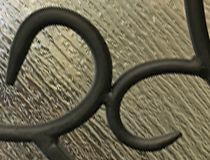 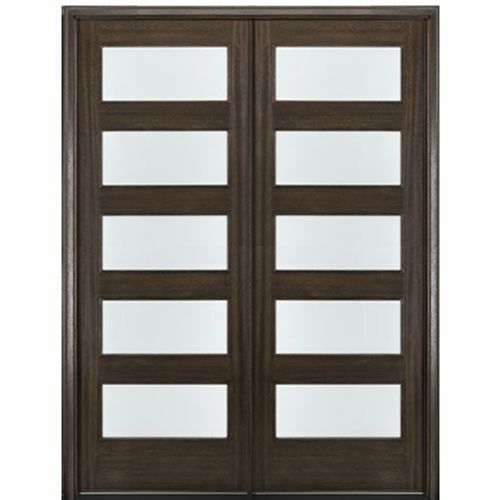 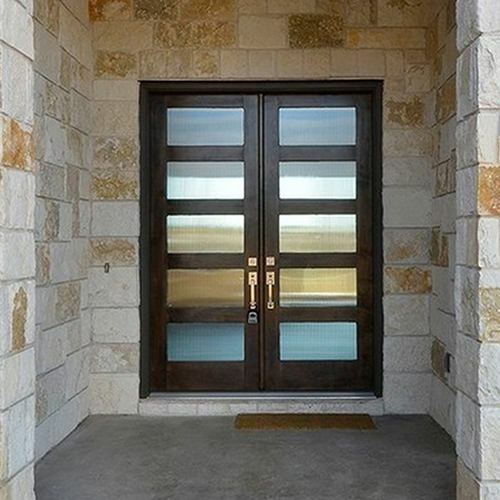 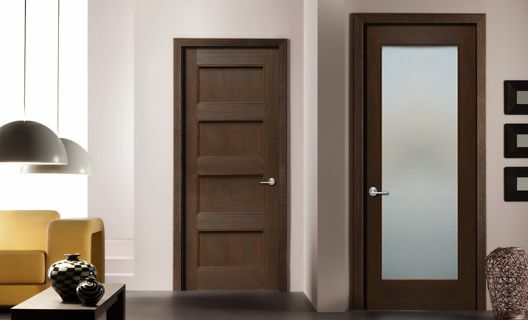 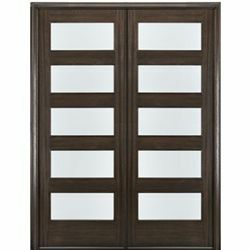 Picture shown are of a pre-hung doors. 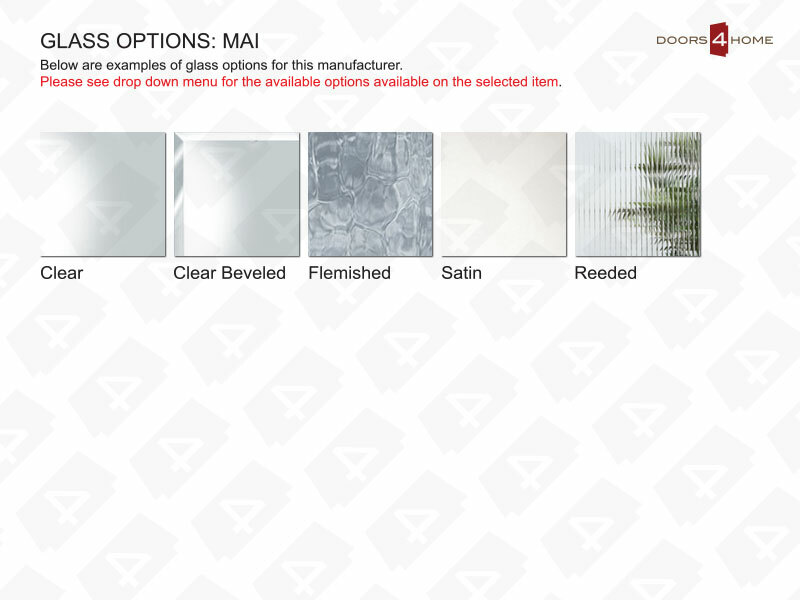 Doors are sold unfinished. 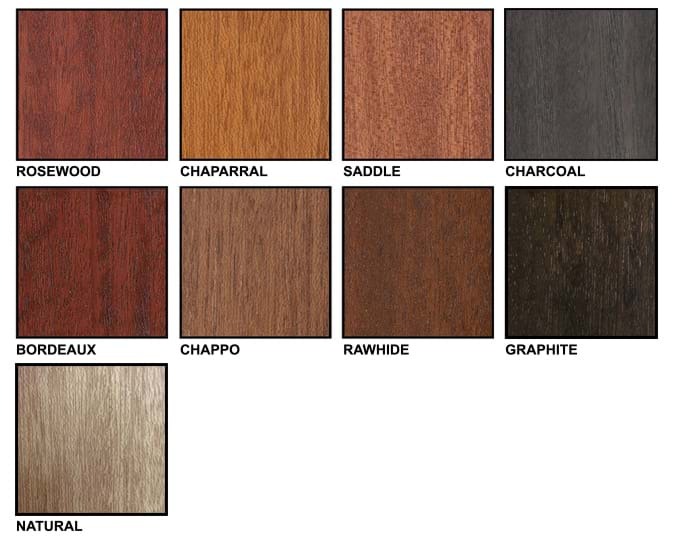 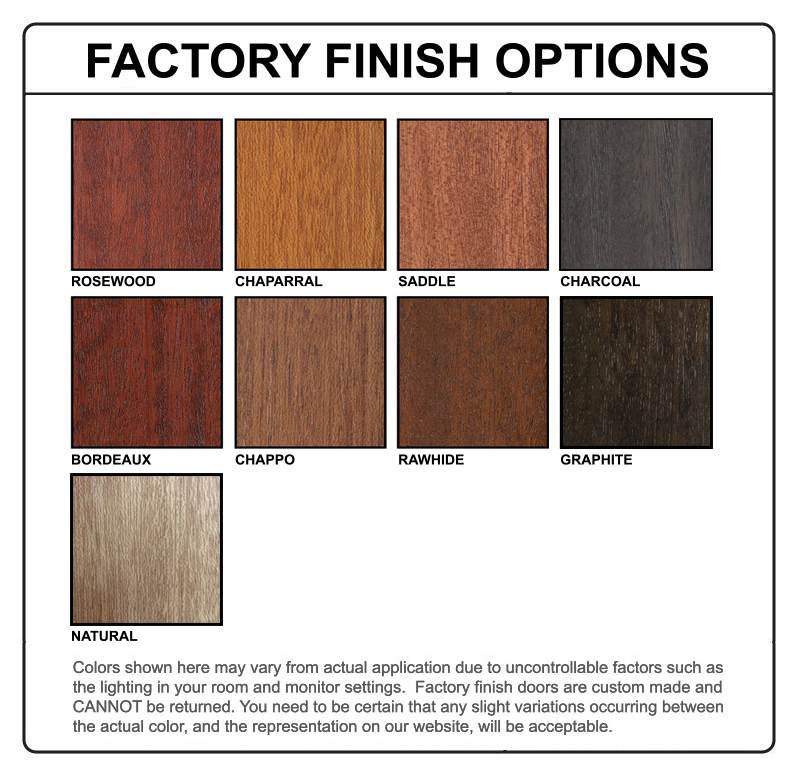 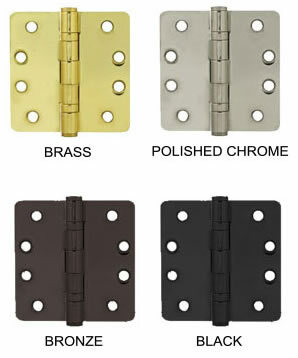 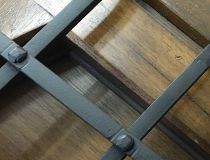 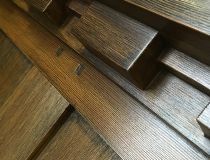 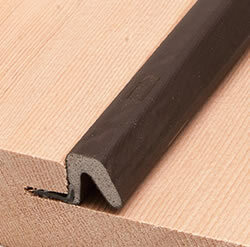 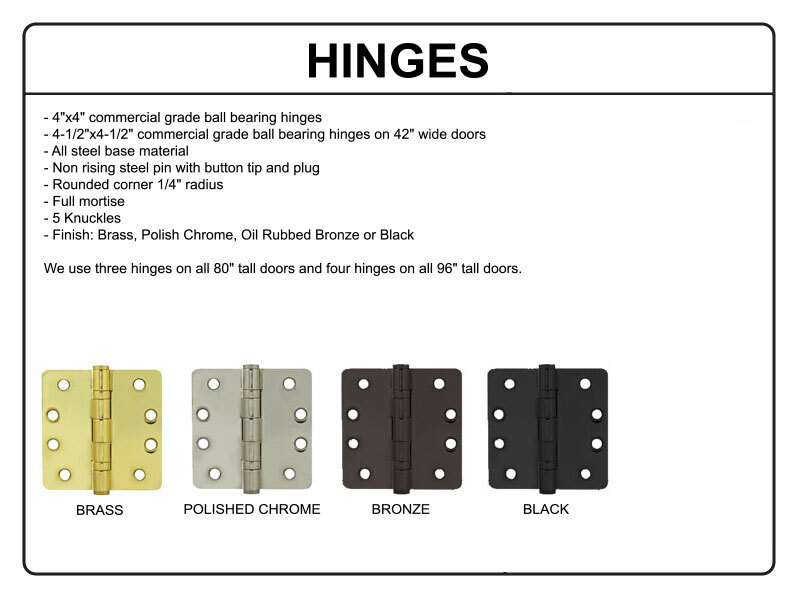 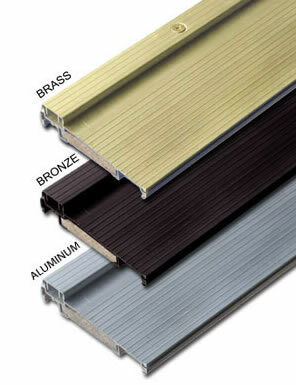 Factory finish is available with our pre-hanging option.